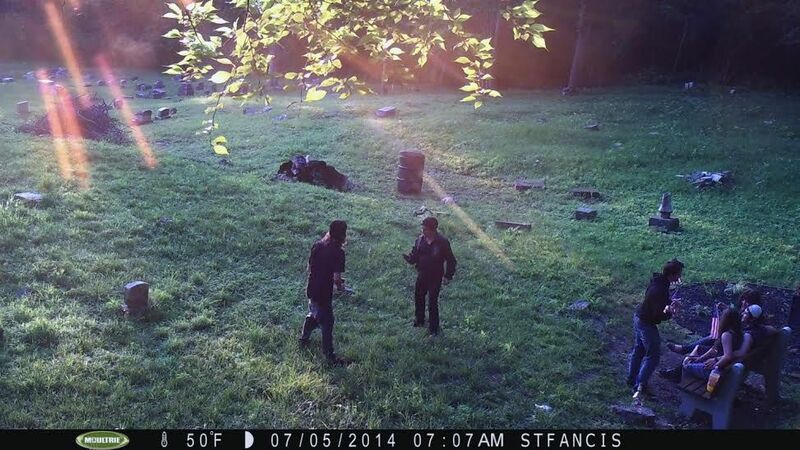 An historic cemetery in Dayton was vandalized last weekend and now police are searching for roughly ten individuals captured on surveillance images. 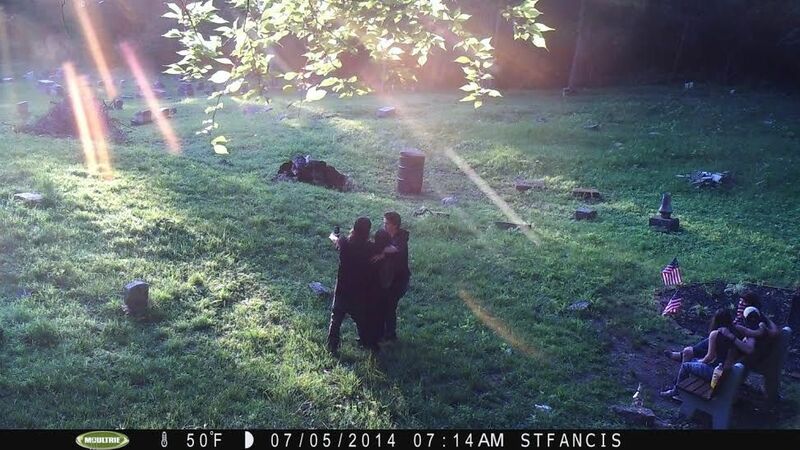 The group of teens or young adults was caught on camera partying in the St. Francis Cemetery on Mary Ingles Highway. 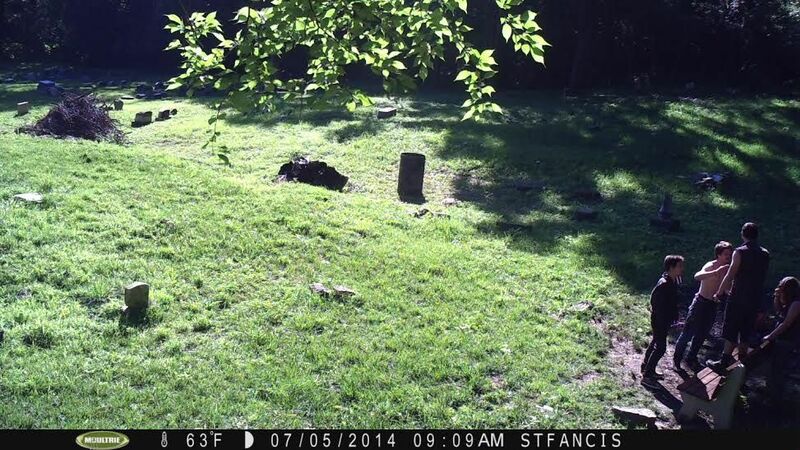 According to one Dayton resident, the vandals destroyed the flag pole area in the cemetery that was undergoing repairs as part of a preservation effort at the site. 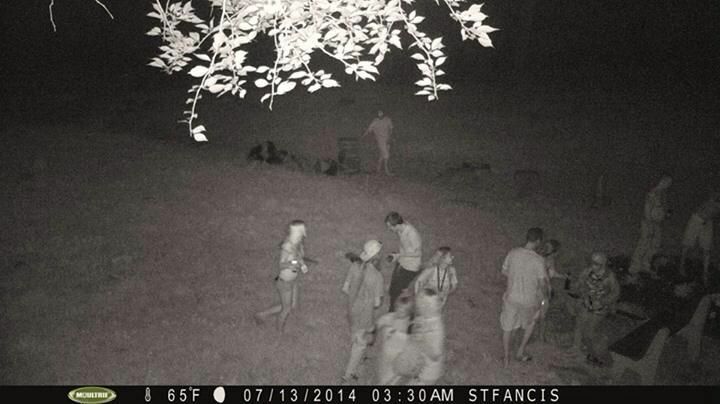 If you recognize any of these individuals, contact Dayton Police at 859.261.1471.